Spain Holidays. South or North? Spain Holidays. South or North? In the next few lines I will try to explain some differences between the south (see dome tours through southern Spain here) and the north of Spain (see some tours through northern Spain here) to try to help that people that doesn’t know where to go when seeking for spain holidays. I must say there is not a good and a bad Spain. Both are great but offer different things. Depending on your likes and dislikes you should choose to go to northern or southern Spain. If you finally decide you prefer northern Spain you might be interested in this link. If you are one of those people that love to be hot lying on the sun for hours at 40 degrees then you better go to the south. In northern Spain the temperatures are much smoother and light. You can easily find 30 degrees as well but the normal thing would be to find around 25 – 28 degrees during the summer time. At nights temperatures in the south keep high, around 30 to 35 degrees while in the north they are around 22 – 25 degrees. It is easier to sleep and have a good rest in northern Spain without using the air conditioning. 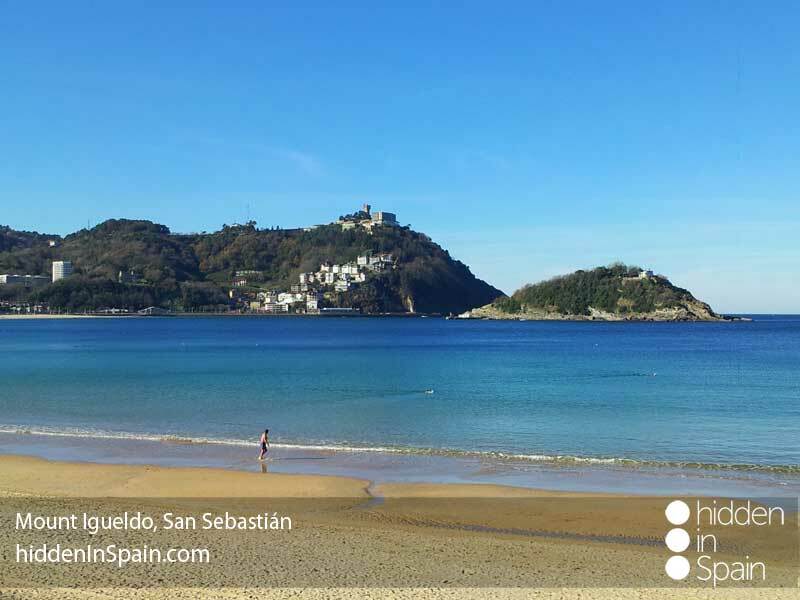 It is true that in northern Spain, which is called the green Spain (must be for some reason…), nobody can assure you to have a sunny summer and it can be raining some days but there are also very good weather conditions, specially during the summer from june to october. I am living in the north and some days it appears to be cloudy but 30 minutes later the sun comes out and people enjoy in the beach, mountain or wherever they want. In southern Spain and the islands it is almost for sure it will be sunny. This affects the previous point we have talked about, the temperature. 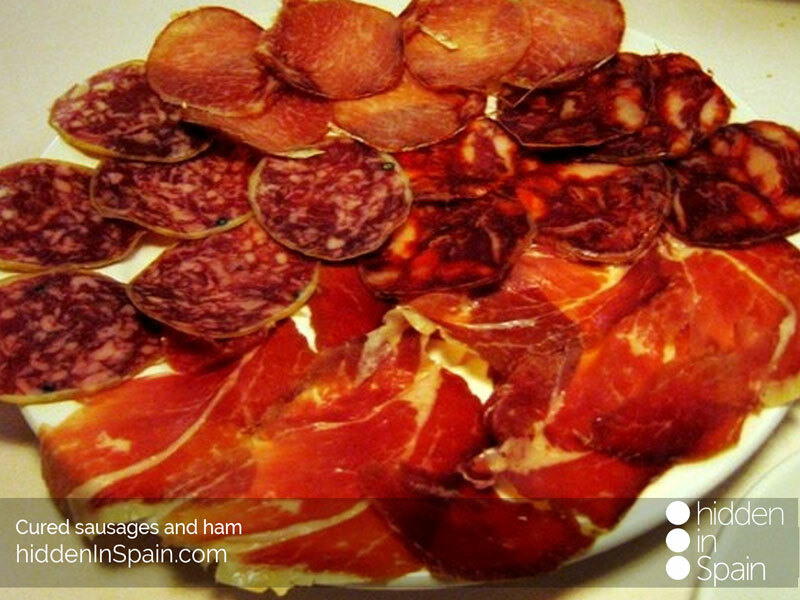 Spain is internationally renowned by its mediterranean cuisine. However there are some differences between the food you eat in the south and the one you do in the north. In southern Spain food is specially based on fishes and light food like salmorejo (kind of tomato soup with bread and garlic), salads and sandwiches while in northern Spain the spectrum is wider. 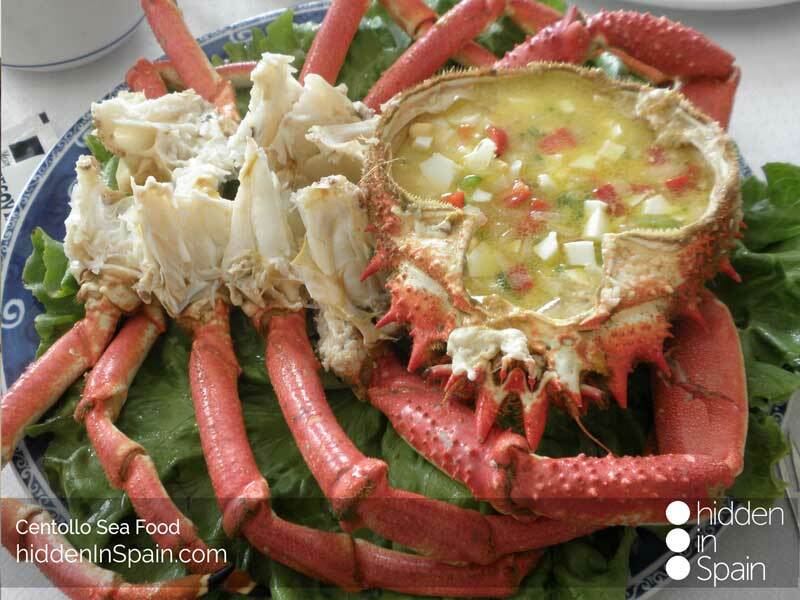 From stronger salads, stews and great meat to extraordinary fish and shellfish (shellfish is very famous specially in Galicia but you can also find very good one in Asturias, Cantabria or the Basque Country). 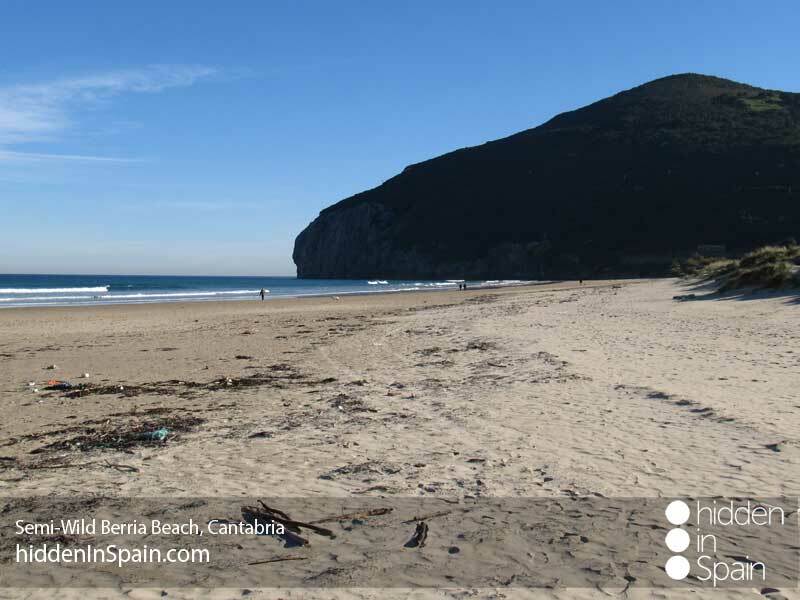 In southern Spain all the beaches are better prepared with many restaurants and chiringuitos (bars on the beach) while in the north you will probably have to leave the beach to find one. 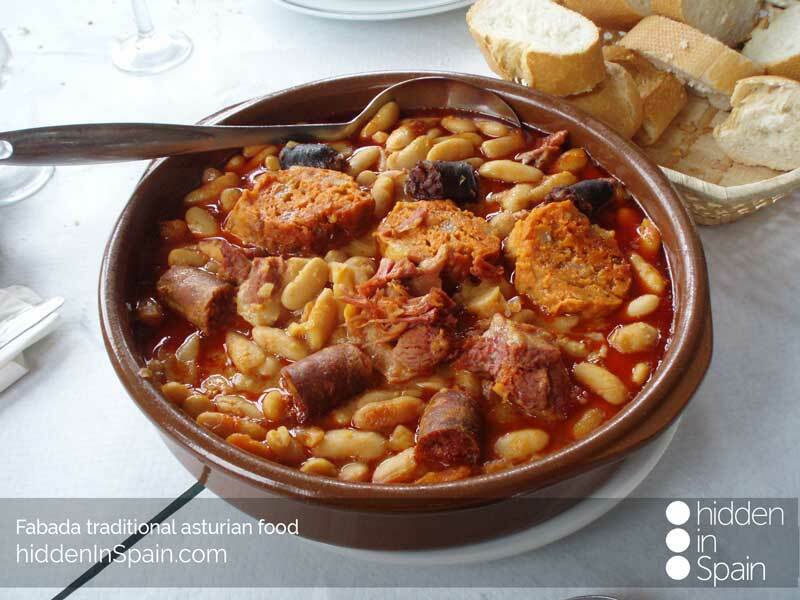 If you are a food lover you will probably prefer the north of Spain. 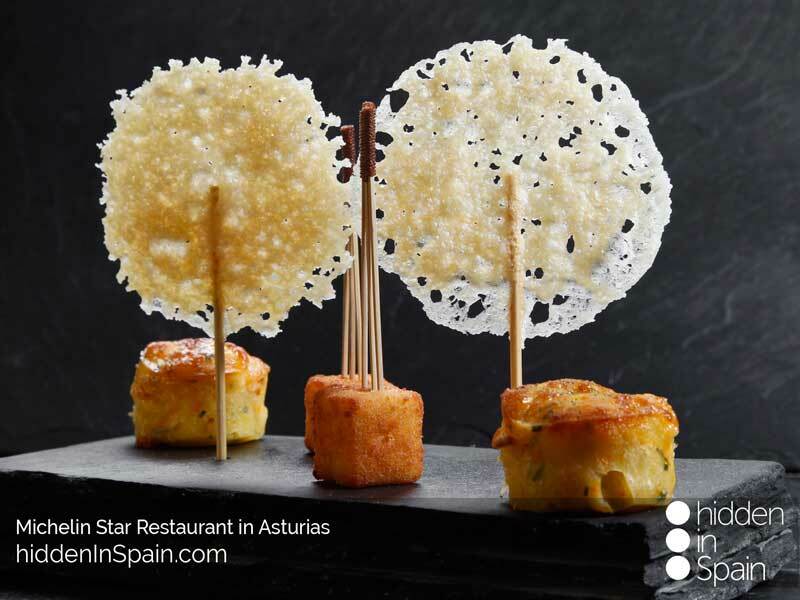 In Spain there are 162 michelin starred restaurants. 40 of them are in northern Spain (Basque Country, Cantabria, Asturias and Galicia). In southern Spain (Andalucía and the islands) there are 16. If we draw an imaginary line from Madrid to the north there are 123 michelin starred restaurants. The 39 left are located from Madrid to the south and the islands. This talks about the quality of food in both places but you don’t have to go to one of those restaurants. There are hundreds of them where you will find local food, cheap and great as well. 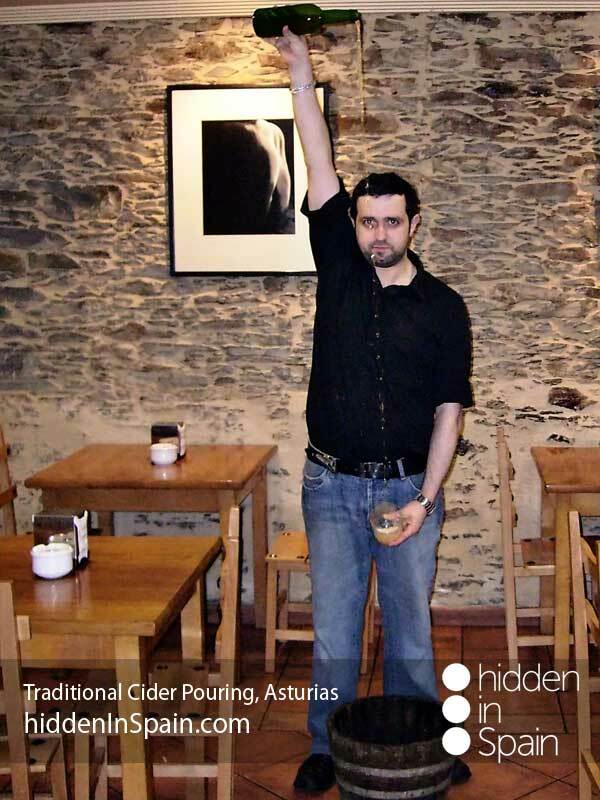 In northern Spain there are also some of the most recognized wines in the world, Rioja, Ribera de Duero, Bierzo, Albariño, Txacolí, Ribeiro, Rueda and so on… And we cannot forget the cider in Asturias, something you have to try at least once in your life, seeing the traditional pouring and tasting it in one shot. Tenerife has the pleasure of having the highest peek of Spain (Teide) and Granada, in southern Spain, the second one (Mulhacén), both higher than 3.400m but the rest of Andalucía and the islands are mostly flat. 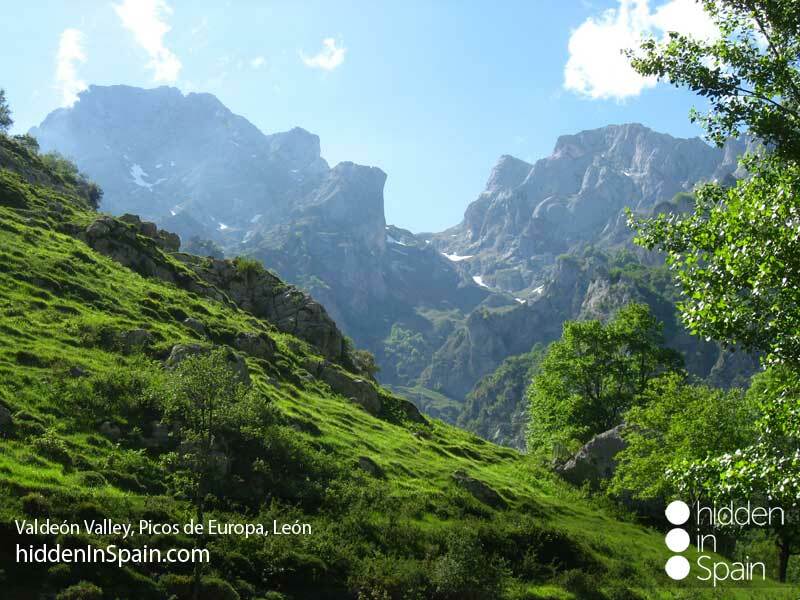 In the north of Spain you can find the famous Pyrenees and the Picos de Europa, that make a natural border among three different provinces which are Cantabria, Asturias and León. Both have been prepared to practice all kind of winter sports such as skiing and snowbaording and summer sports such as hiking, canoeing, canyoning and so on. 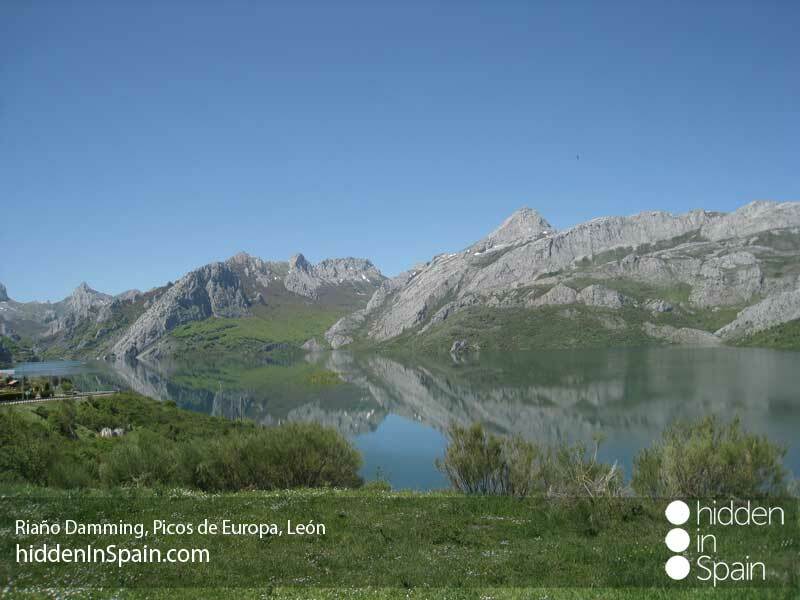 Besides, there is a small area in northern Spain called León, part of the Camino de Santiago (French route), which is the area with most Biosphere Reserves in the World. 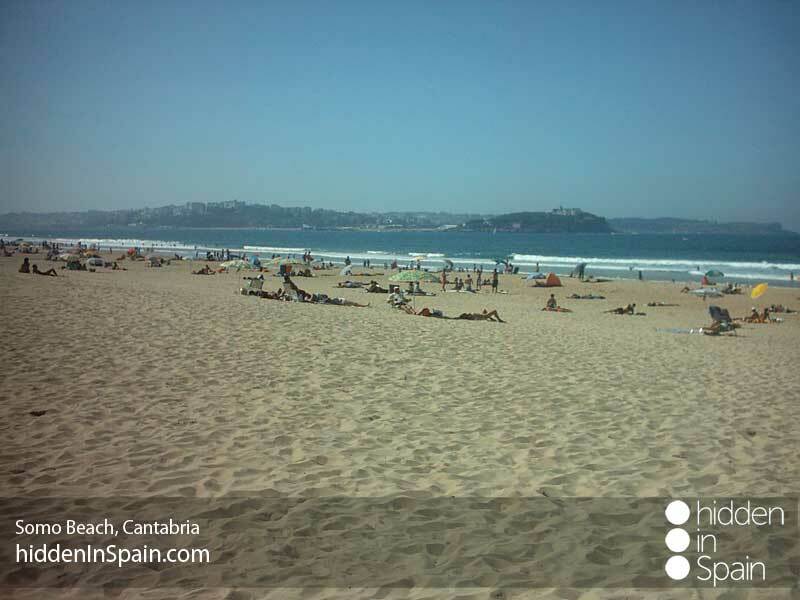 Both north and south of Spain are great to lie on the sun and enjoy its beautiful beaches. Spain has the biggest number of blue flags in the whole world. The blue flag is a distinctive that rewards the beaches for the quality of its water, the safety and environmental education and management and the services and facilities provided. This year 681 of our beaches have got this distinctive. 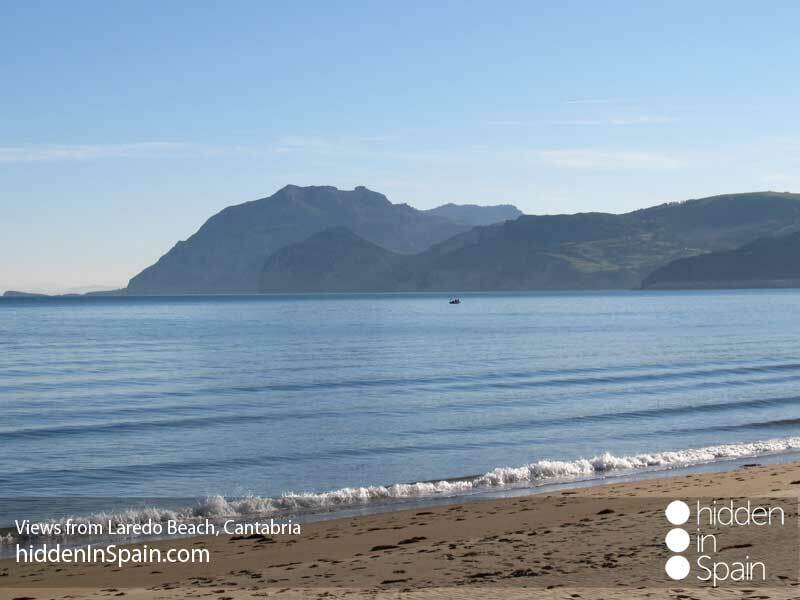 In northern Spain there are 114 beaches with the blue flag. In Andalucía you can find 71 beaches with this flag. Again, depending on your likes and dislikes you will choose northern or southern Spain. In the south almost all of them have a bar or “chiringuito” in the same beach where you can have a beer or eat something. 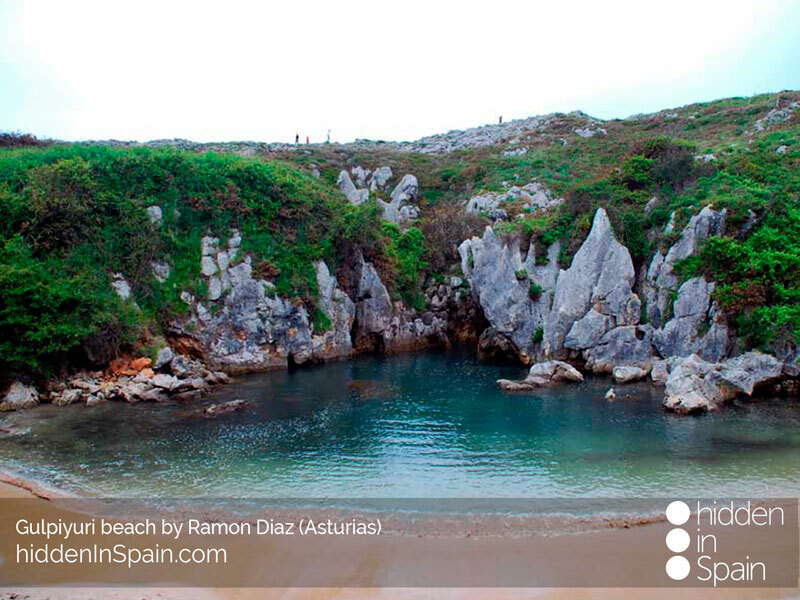 In northern Spain you will probably have to leave the beach to get to one of them, although they will never be too far. This is Spain… hehehehe. In addition, because of the tourism, the beaches in the south will be much more crowded than in the north. 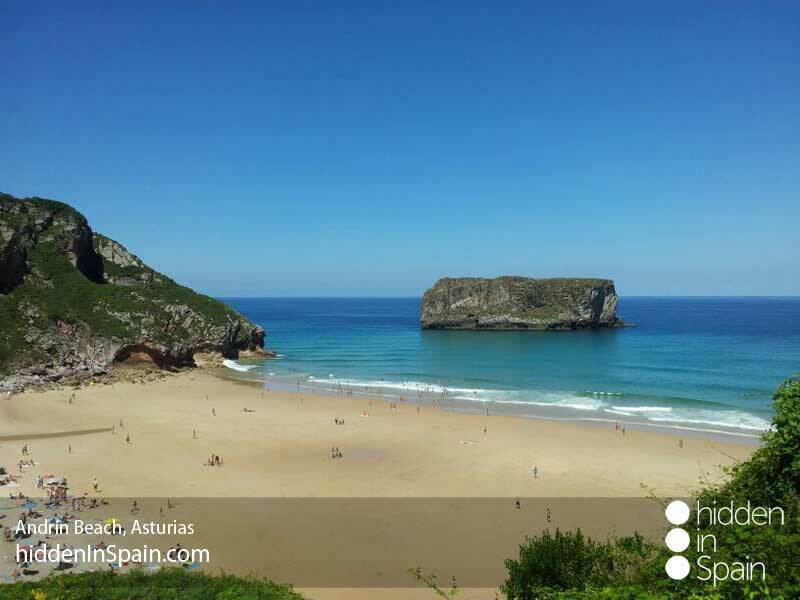 Both in Andalucía and northern Spain you will have hundreds of places to visit, monuments, ancient cities, wonderful coastal and inland villages, zoos, aquariums… so in case you feel like doing something else than lying under the sun you have plenty of options. Cádiz (southern Spain) is a great ancient town worthy to be visited because of its history and monuments. Plus, some of its beaches are great for surfers. A kind of city like this in the north of Spain can be León, also with a big history behind and part of the famous Camino de Santiago. Its cathedral is a must-see if you pass through this beautiful small town. What to say!… This is Spain…. no matter where you go. You will always find something to do when going out. Bars, discotheques, popular festivities where big tents are built to hold the hundreds of people going for lunch or dinner and then enjoy with the orchestra… Our character is festive and we love to have fun and make the people that comes have fun with us. During the summer time prices are higher than, for example, may or october as it happens anywhere you go. Hotels increases their prices because demand is higher. Some places in southern Spain and the islands are the preferred destiny for tourists so prices are higher if possible. Northern Spain is not very touristic yet so prices, though high, are not so high (always comparing the same category hotels). For food and going out both southern and northern Spain are quite cheap. 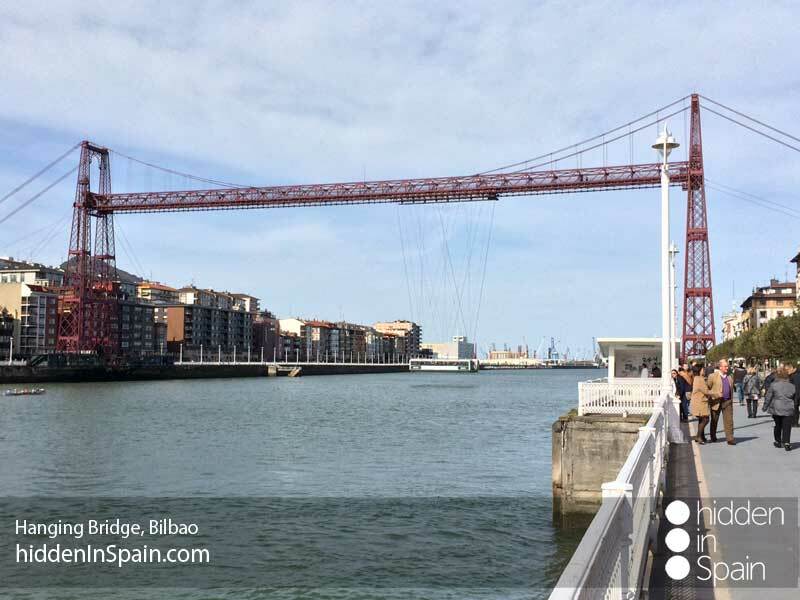 If I had to say which is the place where things will be a little more expensive I would say the Basque Country, specially in its two main cities, Bilbao and San Sebastián. 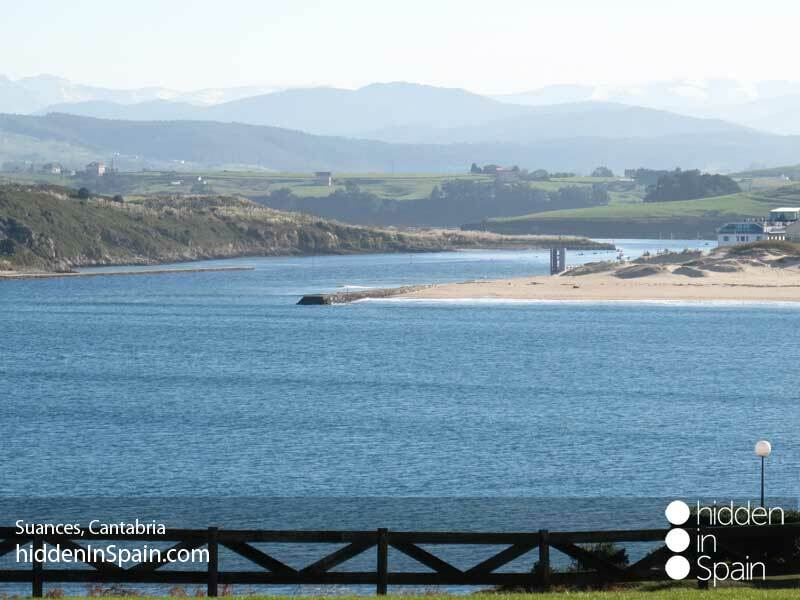 Santander is also quite expensive but if you come to Asturias or Galicia things are much cheaper. In Andalucía it happens the same. Sevilla will be a little more expensive than a coastal village in Huelva, for instance. As I said at the beginning I am not trying to judge which part of Spain is better for a holiday. I just simply want to help people decide where to go depending on their preferences. This is what we do in Hidden in Spain, organize the trip you want to do based on your likes and dislikes, not the one I want you to do. I hope this post can help you out with your decision for your next holidays, specially if they are in Spain.